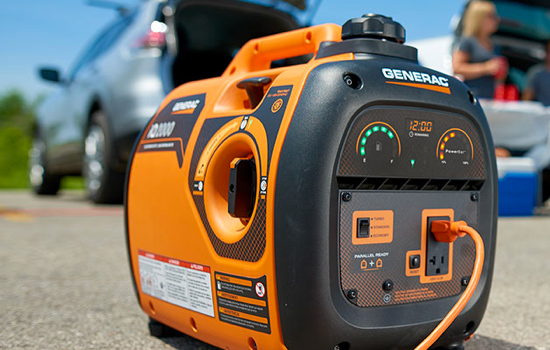 Many get their first introduction to portable generators when they need emergency power. 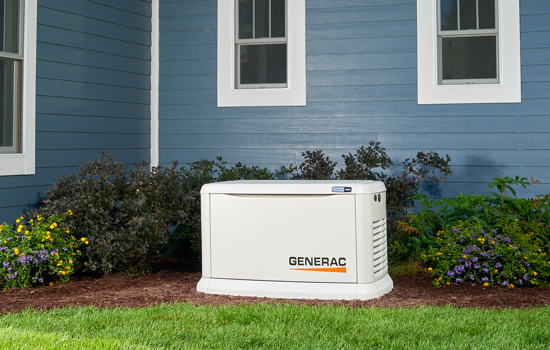 But portable generators have many uses around the home. 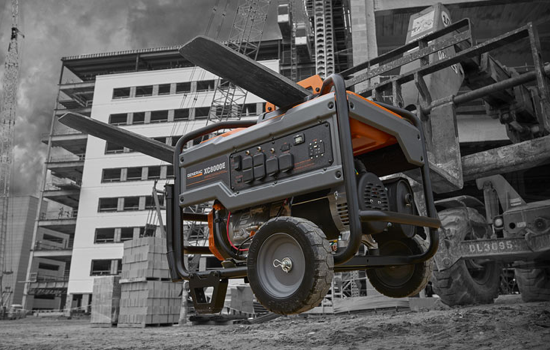 Find the Generac portable generator that's right for your needs. 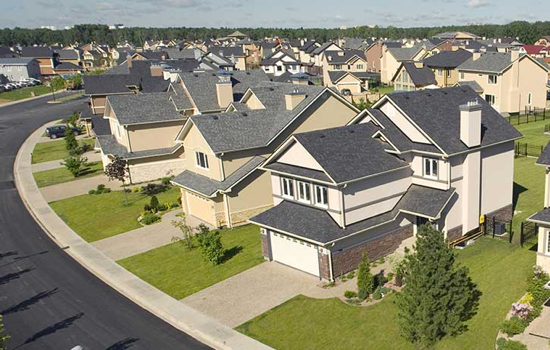 Generac knows you need tools to maintain your home or commercial exteriors and landscapes. 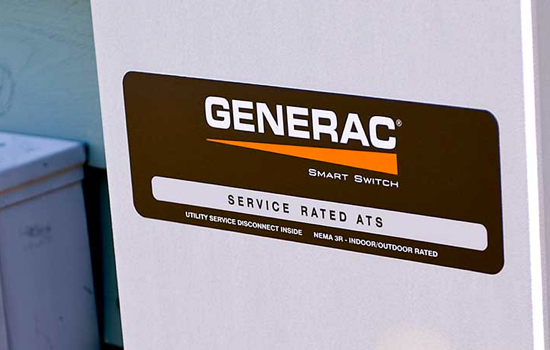 That's why we designed Generac PRO--professional grade power products serving the rental and contractor markets. 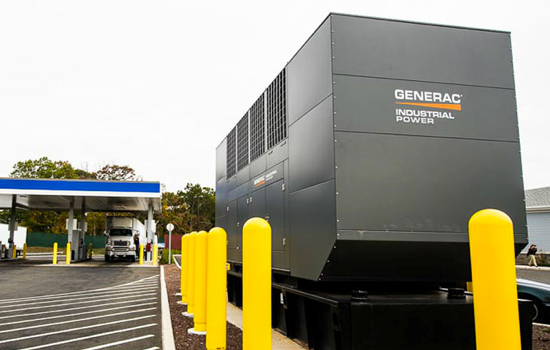 Generac PRO is the premier provider of product solutions for residential, commercial, and municipal needs.